Are you feeling depressed, isolated, stressed, anxious, low self esteem or suicidal? Are you having relationship problems, with partners, co-workers, family members(children)? Do you lack purpose or direction? Is your family having longstanding issues that you think it would be beneficial to address with a counselor? I provide therapy for everyone but especially for those struggling with issues of anxiety and conflictive family relationship. I work with individuals, couples and families. "Your vision will become clear only when you can look into your own heart. Who looks outside dreams, who looks inside, awakes" Carl Jung. Welcome to my website. I am a member of Ontario College of Social Workers, Social Service Workers and the Ontario Association of Social Workers. 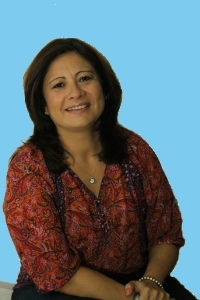 I began my practice as a Psychotherapist, clinical Psychologist in Uruguay, in Hospital and school settings.